Hi! 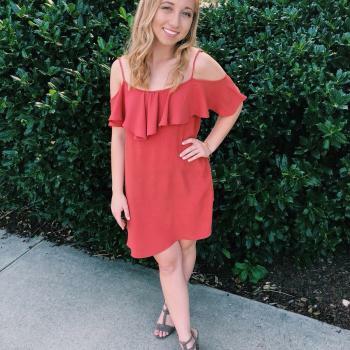 My name is Kelsey and I am currently a sophomore at NC State studying conservation biology. I have been babysitting since I was 14 and have worked at a daycare for a couple summers throughout high school. I have experience watching children from a couple weeks old to teens.